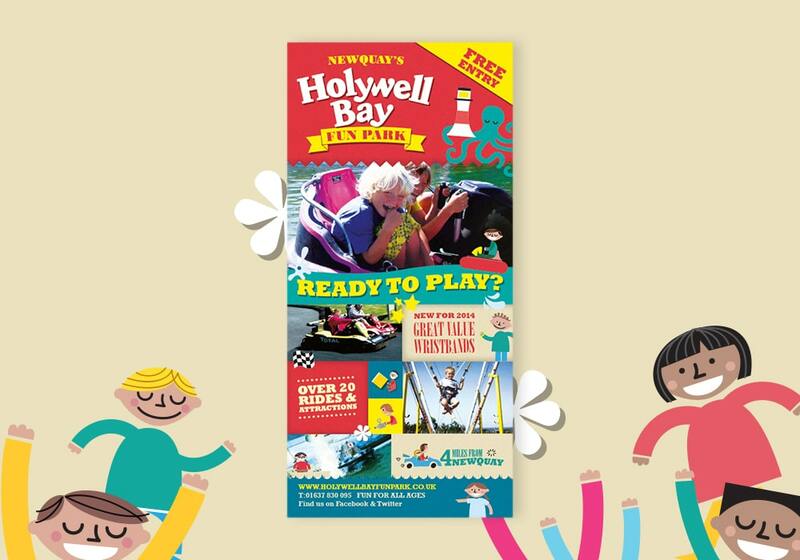 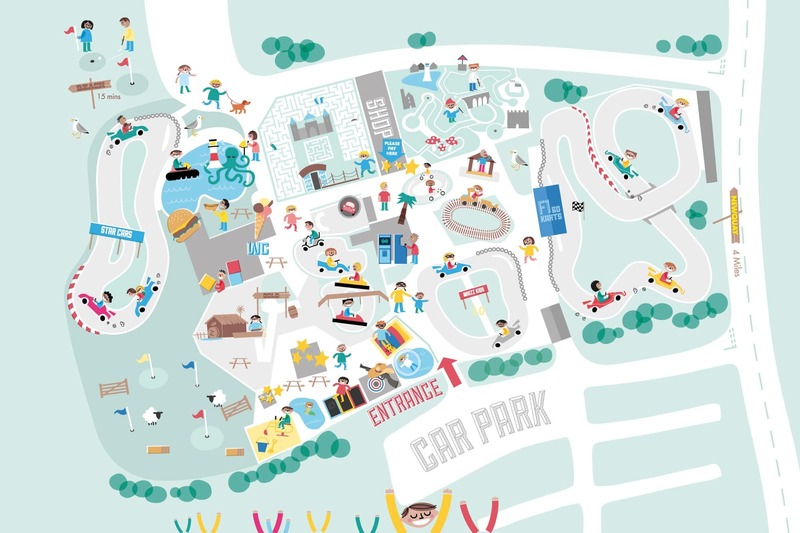 Holywell Bay Fun Park came to us looking for a new brand identity that reflected what was special about the Newquay based visitor attraction; namely interactive fun with a traditional, playful feel. 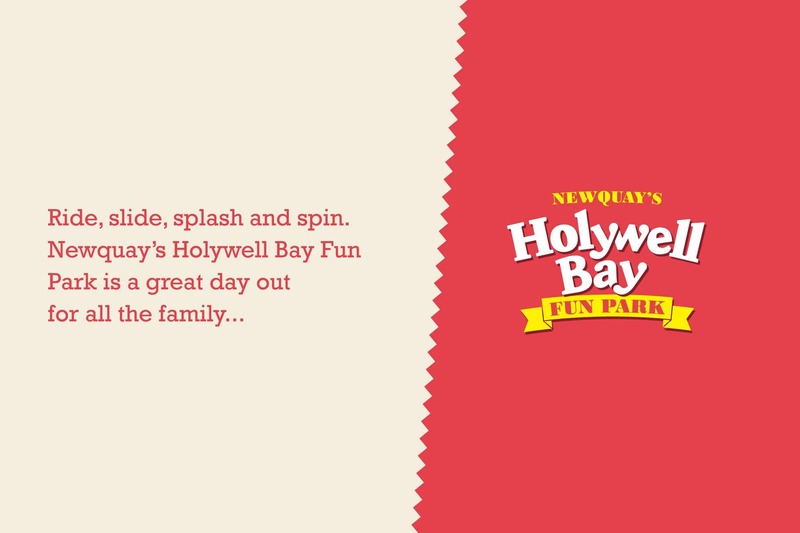 We refreshed the existing logotype, refined the values and drafted in frootful to create some characters which we then animated. 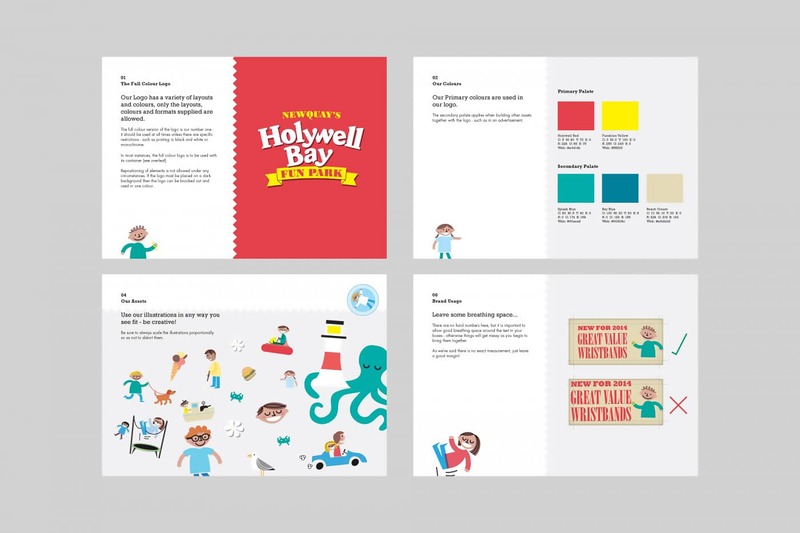 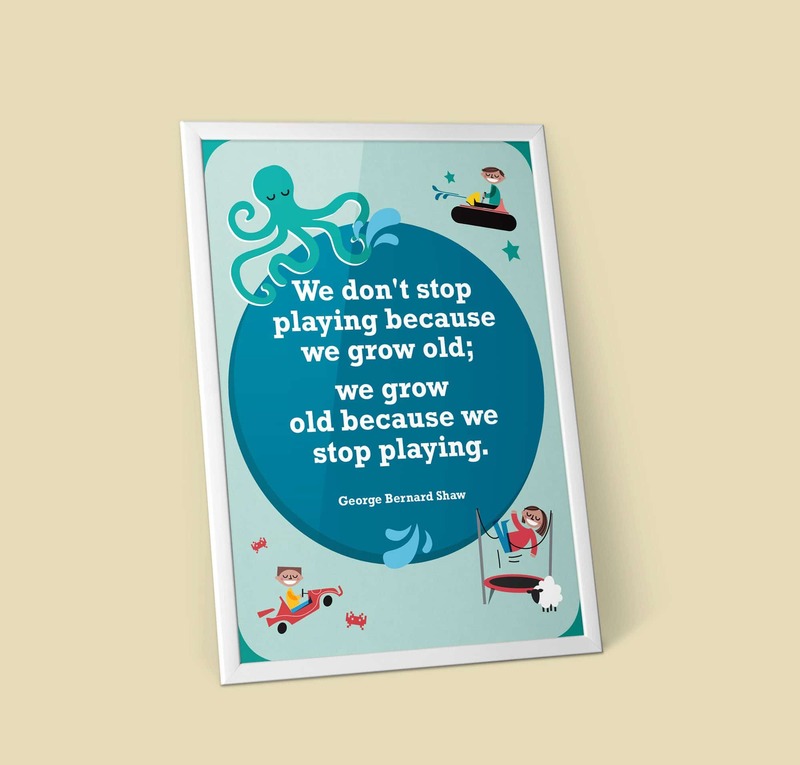 We brought it all to life in a content managed, responsive website, leaflets, brochures signage and more.